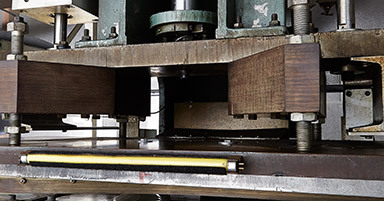 Simply stated, it’s all about the time – the time invested with sourcing superior quality materials, the time we have devoted to our Takara Belmont 16-point quality inspection, and the time we have added for hand-crafted quality production. 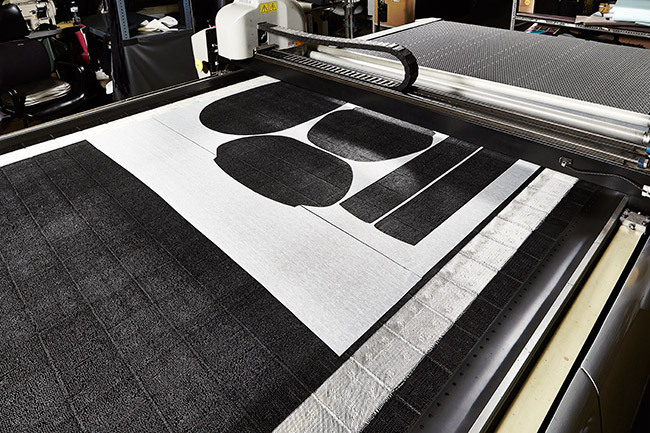 As advanced traditionalists, our products have been refined by generations of experience and an ever-lasting commitment to our customers and the health and beauty industries. 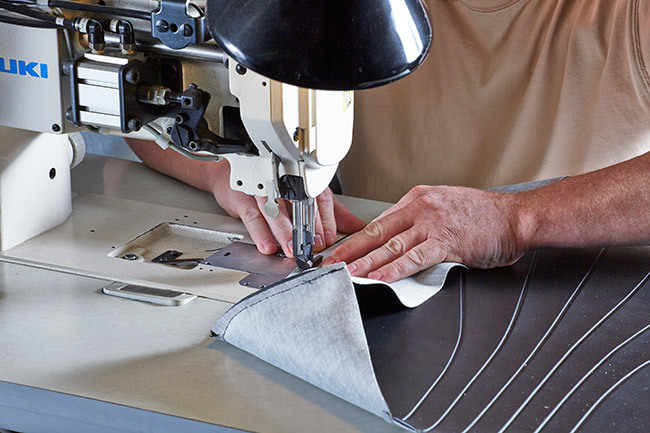 Our fine-tuned process provides our customers with the next-level products and services you’ve come to expect from Takara Belmont. 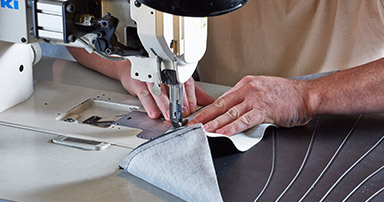 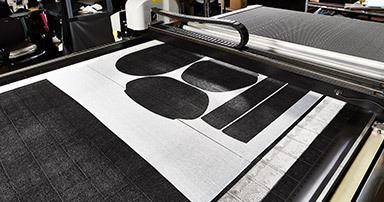 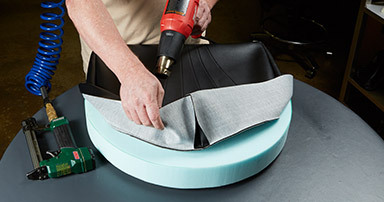 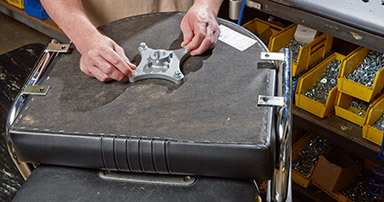 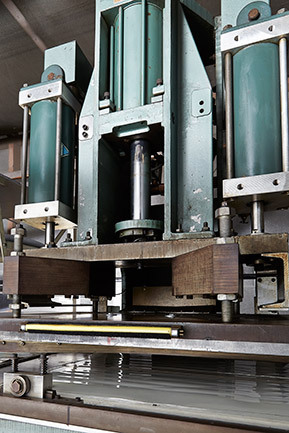 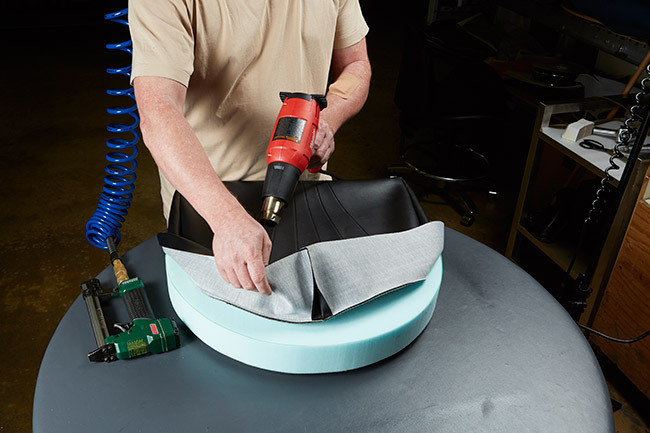 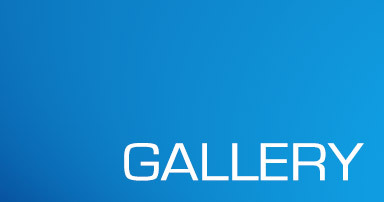 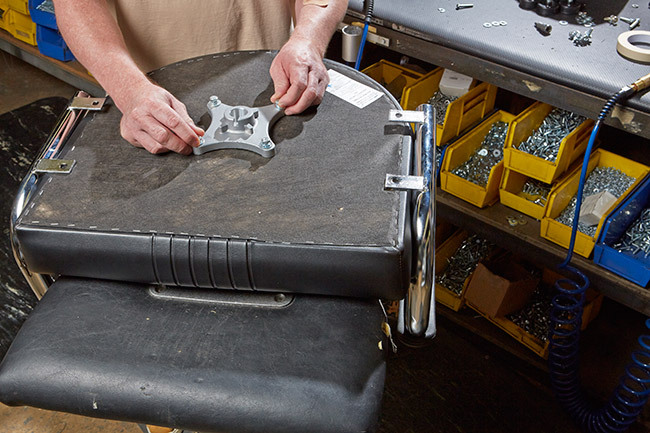 It’s the ahead-of-the-curve philosophy that drives our production advancements including laser-guided upholstery cutting to decrease material fraying and increase product longevity, 960 degree thermo press technology to ensure long-lasting impressions and carefully calibrated pneumatic tools for pinpoint accuracy from the bolts up.